How did we get here again already! Jeez. Time is just moving on by and the month is going to be done before we know it! I'm kind of glad that the year is just about over with to be honest anyways. 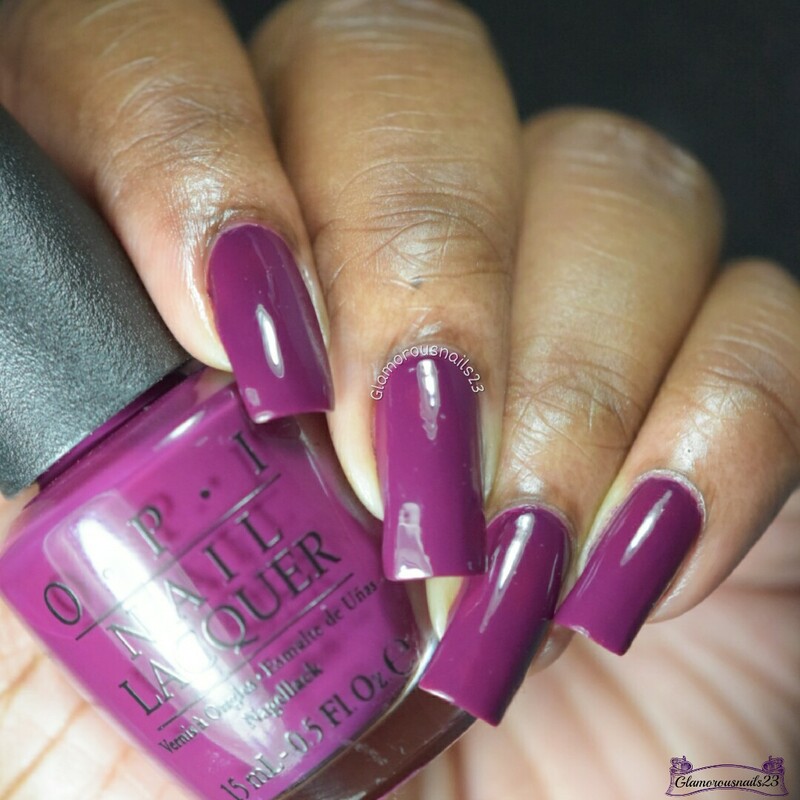 Today I have this gorgeous polish by O.P.I to share with you. See more after the jump! What's The Hatter With You? 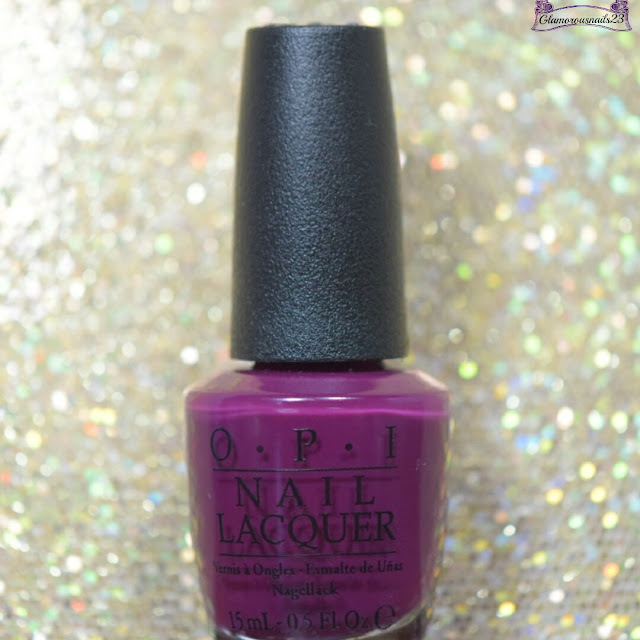 is a vampy wine creme polish from the Alice Through The Looking Glass Collection. I knew that I soon as I saw this polish I just had to have it. The formula was very smooth with good coverage. This beauty was also almost a one coater form me! If you do thicker coats you could very easily get away with one. What's The Hatter With You had good drying time and built very nicely. Shown is two thin coats with a glossy top coat. Do you own What's The Hatter With You? Did you purchase the Alice Through The Looking Glass Collection or any polishes from the collection? 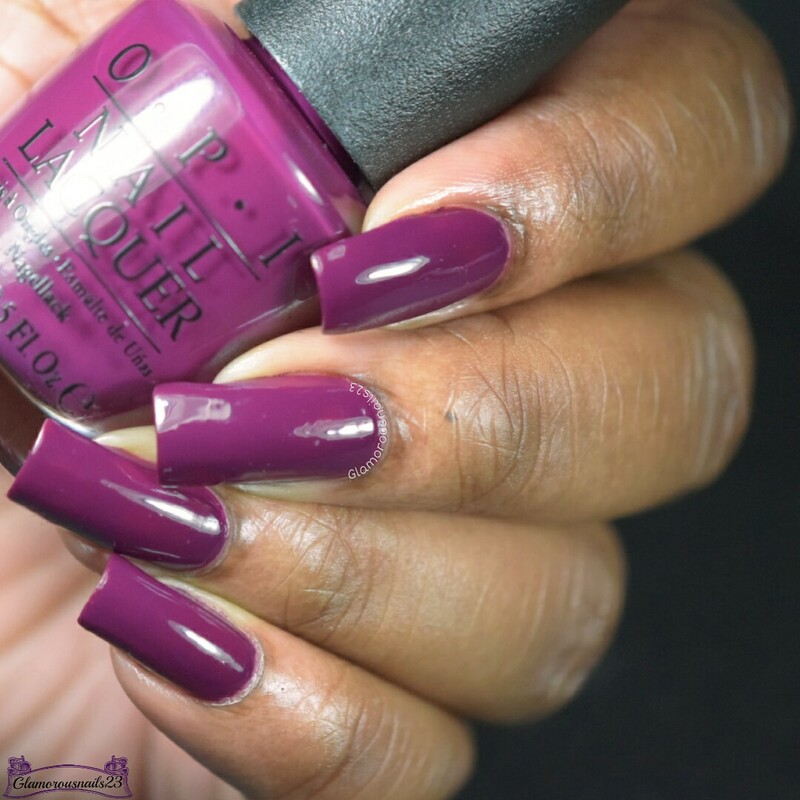 Is this a polish you would wear? Let me know!